Mongolia is a magical country. Its vast expanses of untouched landscapes, clear rivers and spectacular valleys offer travellers a world of adventures, unexpected encounters and authentic experiences. But these adventures are often hard to find – it is notoriously difficult for travellers to navigate Mongolia. Addresses are scarce and limited to cities and larger towns, and the complex Mongolian language makes it near impossible for tourists to guess the pronunciation of streets and place names throughout the country. In addition, when giving directions, most locals don’t use street addresses and refer to local landmarks instead, which tourists are unfamiliar with, of course. 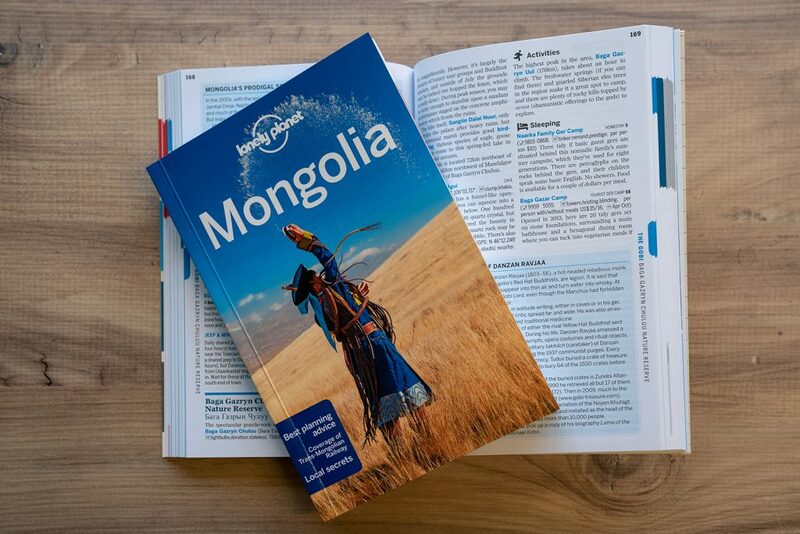 All of this is why expert travel guide, Lonely Planet, has added 3 word addresses to its new Mongolia guide. Travellers can now easily find the entrance to Dunjingarav Market in Ulaanbaatar at ///puns.operating.slap or navigate to ///offers.recalibrate.overshoes to enter Khorgo-Terkhiin Tsagaan Nuur National Park. 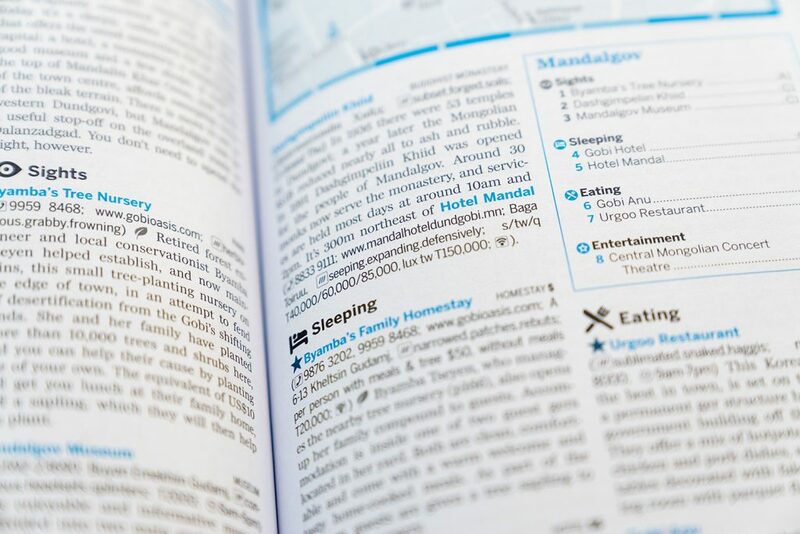 ‘Lonely Planet has always put the traveller at the heart of everything it does’ said Tom Hall, Lonely Planet’s Editorial Director, adding that ‘in recognition of this game-changing technology, which we believe will revolutionise the way people navigate when they’re travelling, we’ll be including the 3 word addresses for each of the listings in the newest edition of our Mongolia guide’. To find out more about how you can improve travellers’ experience with what3words, next read how Small Luxury Hotels have adopted what3words. Start improving travellers’ experience with what3words today. It’s easy to get started.